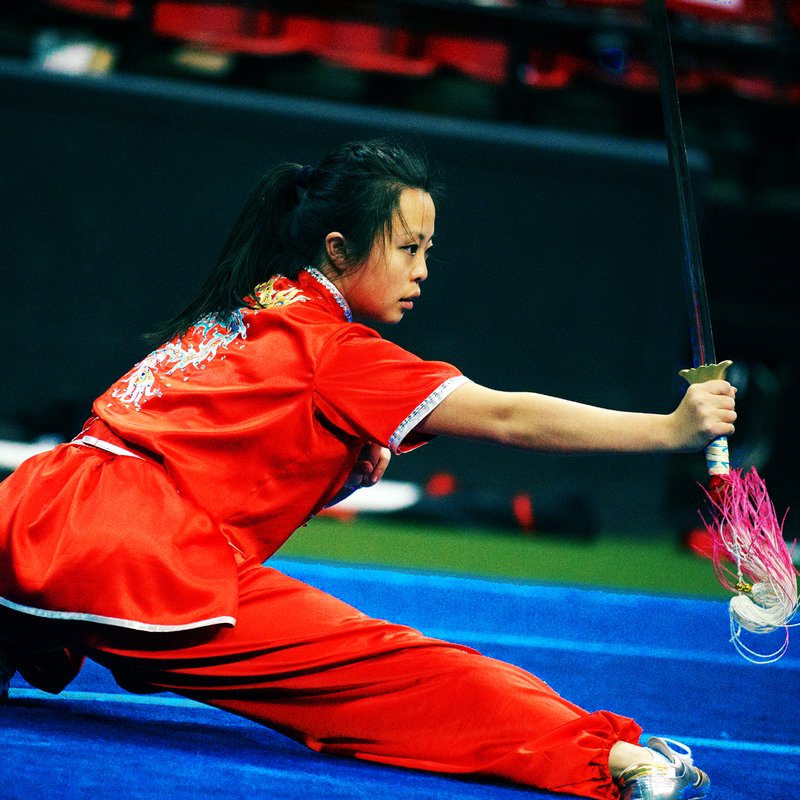 The Collegiate Wushu Committee (CWC) has approved updated groupset rules put together by the Collegiate Wushu Judging Committee (CWJC) to help make groupset judging more standardized and consistent. The updated rules can be found on the website at this LINK. Please share the link with your club and coaches! 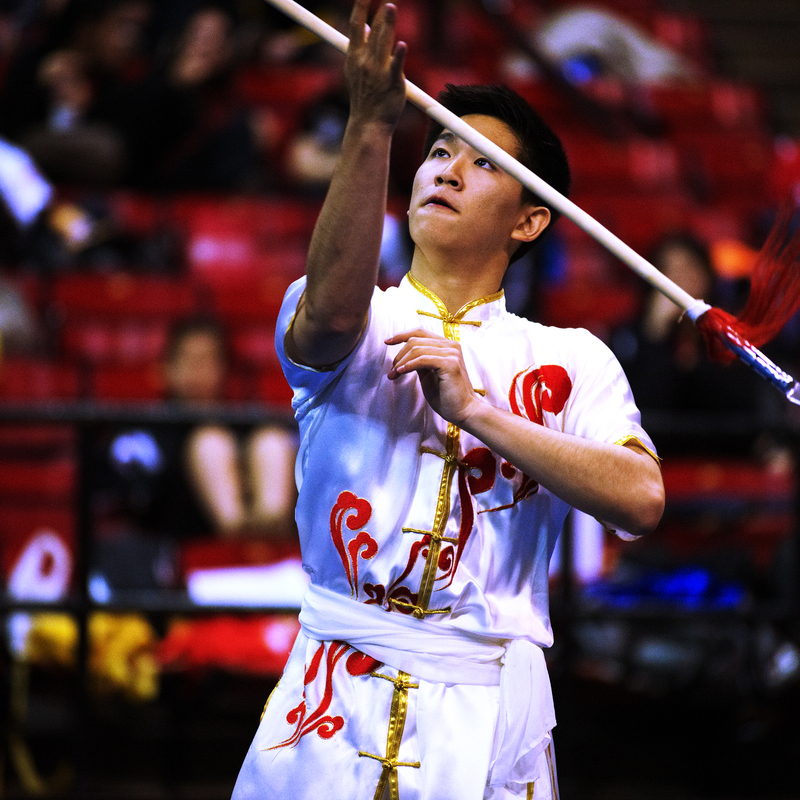 UC Irvine will be hosting the 2019 Annual Collegiate Wushu Tournament on April 6, 2019! Please go to the tournament page for more details! Early registration deadline is March 2, 2018! Please make sure to go to the "Tournament" section for more details. 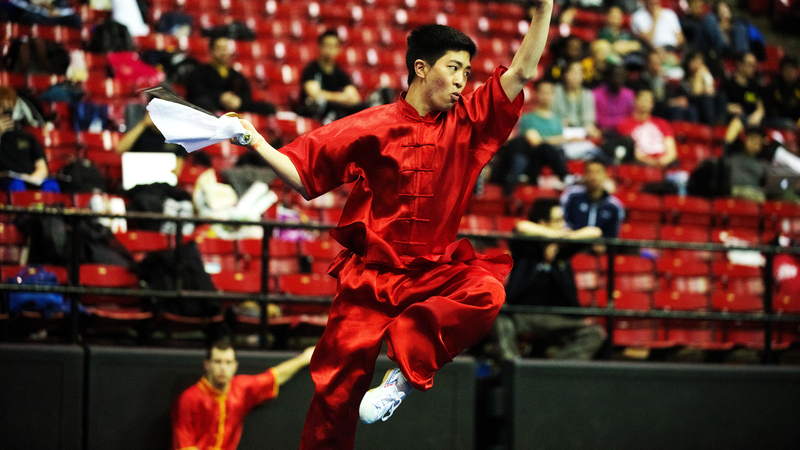 The Annual Collegiate Wushu Tournament was created to foster collegiate-level wushu in the nation. 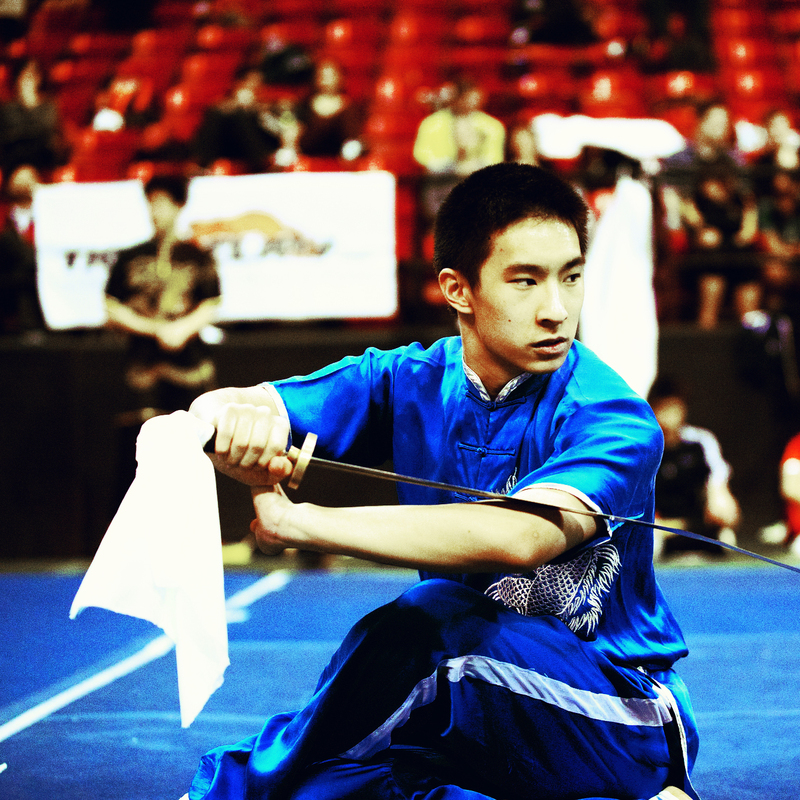 The first tournament was hosted by the University of Oregon in 1997, organized by Brandon Sugiyama. 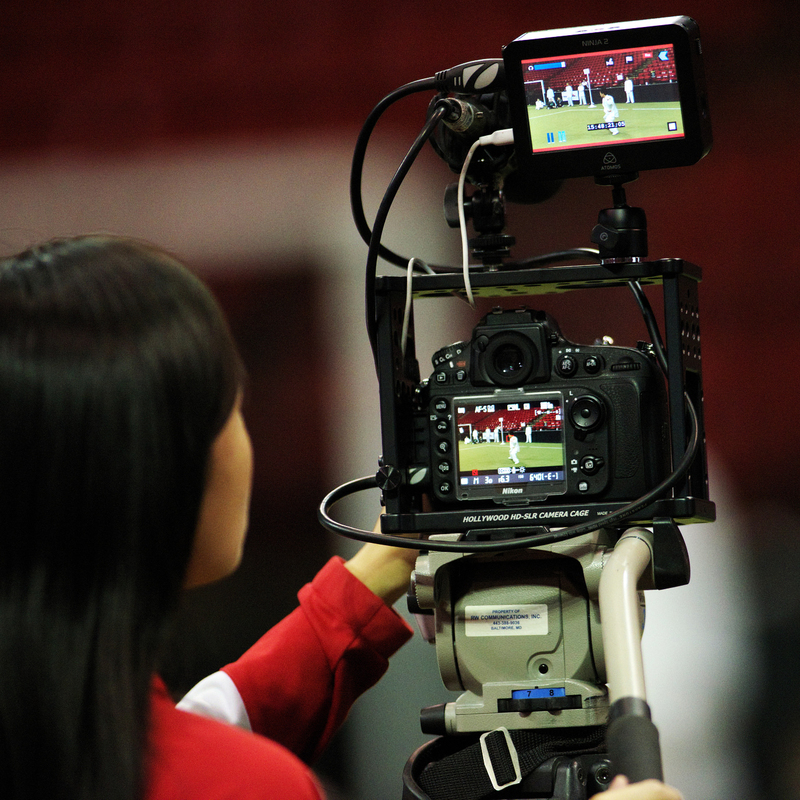 Today, the tournament draws in competitors from universities all across the country and has been hosted on both the east and west coasts. 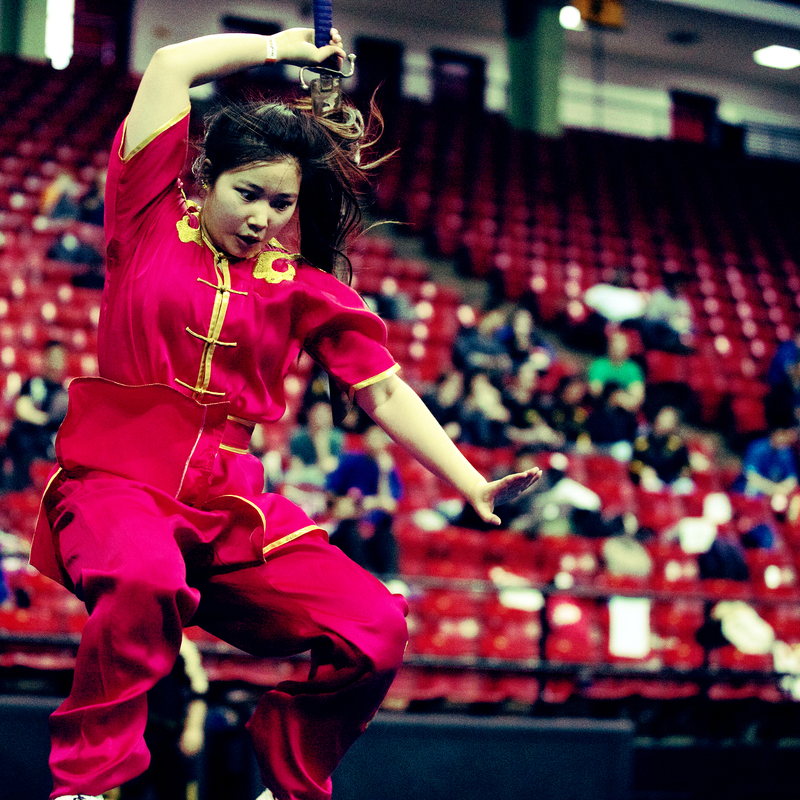 Each year, a call is made to clubs for the position of host, and bids are voted on by the Collegiate Wushu Committee (CWC) voting members. The CWC is composed of advisors and school representatives, with each school on the CWC posessing one voting representative. The CWC also discusses and votes on changes to tournament rules such as competitor eligiblity requirements and experience level determination. 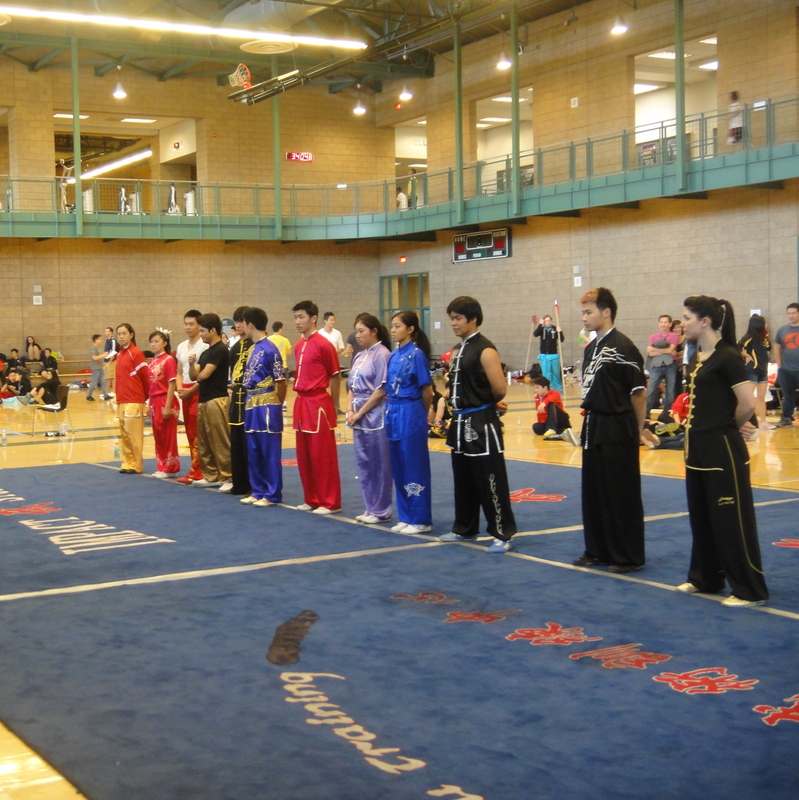 Once a school has hosted a Collegiate Wushu Tournament, they will receive an invitation to join the CWC. <!- UPDATE-> <!-Host and date for 2019 are TBD. 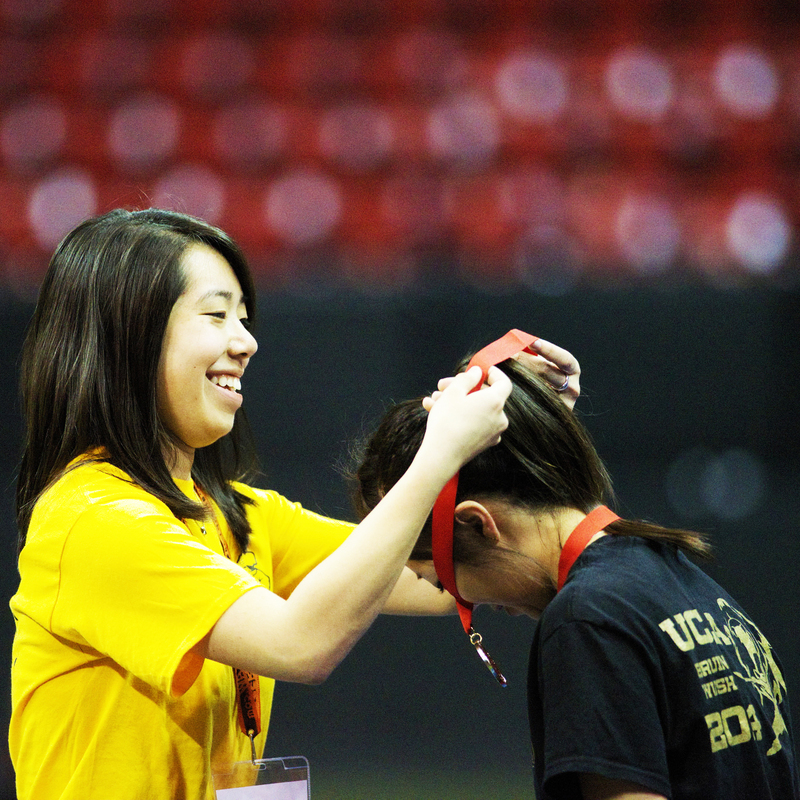 -> The tournament will be hosted by the Wushu Club at UC Irvine on April 6th, 2019! If you already have an account, go to step two. Then log-in using the login bar in the top right. Afer logging in, click on "Register Individual Events" and follow the instructions to register for your individual events. ** If you are part of a groupset for Team Competition, make sure you select the event checkbox for the "Group Set Event" as you select all your other individual events. If you do not, you will not be able to create or join a team in step four. If you are in a groupset, after you finish registering your individual events, you must also then click on "Register for Team Competition" from your Account Panel. ** If you are team captain, you must create your team before the rest of your team can join. Your group members will able to join your team by selecting the team name from the dropdown menu.